Hi I’m Ben Gridley, a second year Coventry student studying Sports Marketing and I’m also President of the Coventry University Karting Club. Outside of uni I’m a racing driver. Motorsport has been a huge part of my life, with my first trip to a track at only 2 weeks old. It was therefore inevitable that I would eventually race myself, and at the age of 8, I started karting. Quickly progressing and working my way up the ranks. 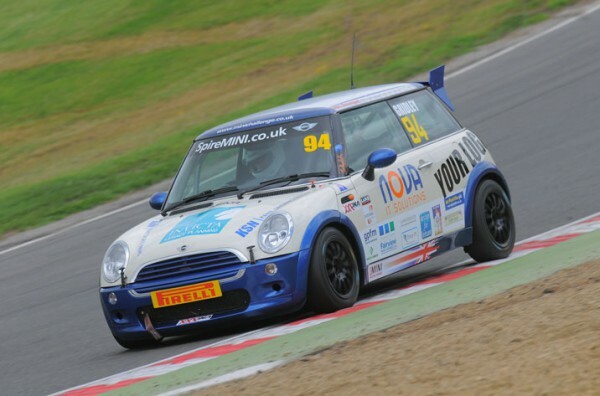 At 16 I competed in my first ever car race at Silverstone in 2011. With no experience whatsoever, I managed to qualify 3rd and missed out on a podium by 0.007 seconds. Later that season, and in the succeeding years, I’ve managed to achieve multiple podiums. 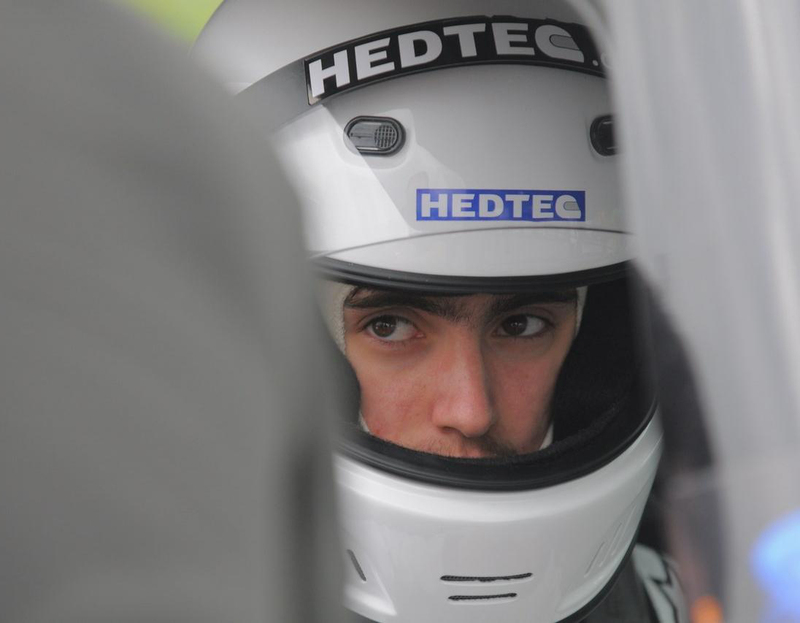 I rely heavily on sponsorship to fund my racing career and therefore, since the age of 16, I’ve learnt the business aspect of the sport and have been approaching businesses for support to get me out on the track. It was here that I discovered a passion for marketing, which has ultimately led me to Coventry and to studying Sports Marketing BA (Hons). The course is one of the best in the UK and the knowledge I’ve learnt so far has helped me massively in regards to acquiring sponsorship. 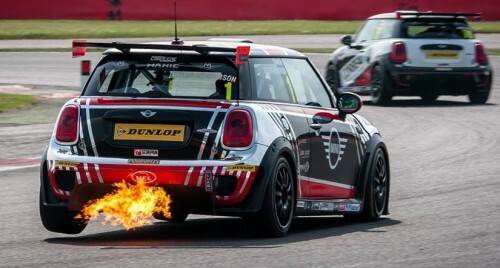 I will hopefully be racing towards the end of this year in the MINI Challenge, supporting the British GT with live coverage on Front Runner TV, as well as extended highlights on Channel 4 and Motors TV. 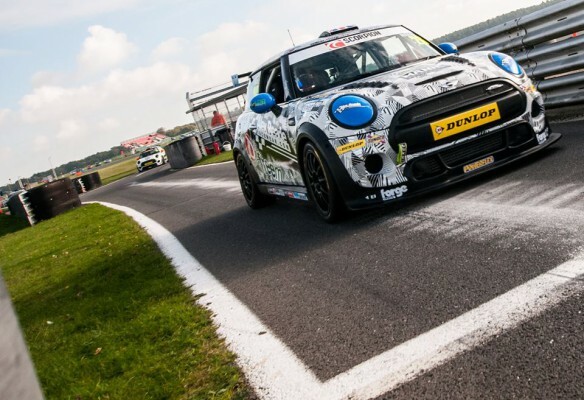 My dream is to compete at the highest level of touring car racing, in series such as the British Touring Car Championship, the World Touring Car Championship and the Virgin Australia Supercars. It’s a dream to race against the best drivers in the world and with the support of Coventry University, hopefully I can attract the sponsorship required to get me there! You can follow me on social media, as well as see more info on my website! Guest Blogs, Real stories, Sports at Coventry, Student Wins, Why Cov Uni?